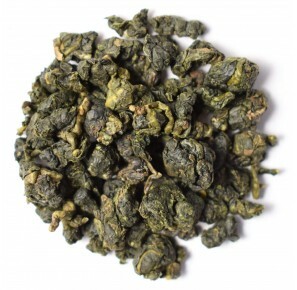 Anxi Tie Guanyin Shu cha is produced for tea connoisseurs from the Chaoshan region, the craddle of modern gong fu cha. 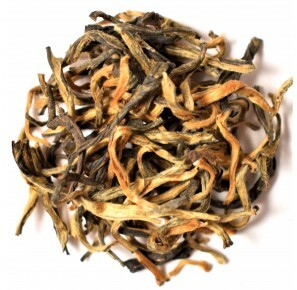 Exclusively imported for Herbaty Czas from Anxi, from the multigenerational farmers family Wang. This tea is mostly used at national institutions as a high quality gift for the people of special merit. Carefully selected for us by a Korean tea master, Ms Pak Seung-won. 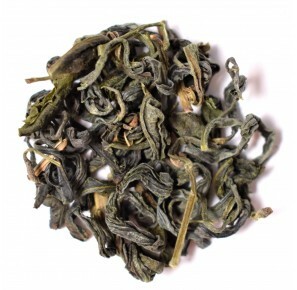 It is characterized by a delicate but significant, rich fruity and flowery taste. During the production the leaves are let to wilt naturally for at least 10 hours. When they become completely brown, they are dried and shaped. 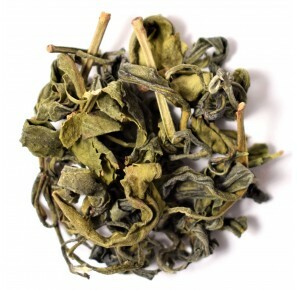 This is a unique Korean tea with highly oxidized leaves. It can be steeped at least four times using hot water. 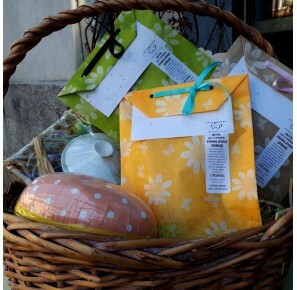 Herbata zbierana i wytwarzana na własne potrzeby przez mieszkańców wietnamskich wiosek. Jej najbliższego odpowiednika można by szukać w japońskiej herbacie bancha. Dojrzałe liście wielkolistnej odmiany krzewu herbacianego dają jasny, delikatny w smaku napar z lekką nutą słodyczy. Highest quality Japanese sencha from a limited 2018 Spring harvest, with an expressive taste and a sweet touch of umami. Prepared in a tiny garden in Makinohara by the Sugimoto family. Steamed in Tokyo way. Original packaging contains 100g of tea. 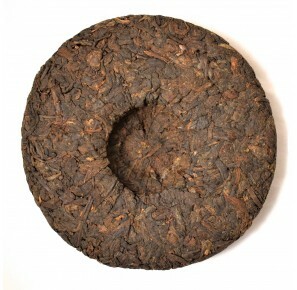 Pu Erh tea from the Chinese Yunnan province, with leaves compressed into the shape of a disc. Brewing portions are made by breaking the disc. It has a deep, earthy, but mild taste. The colour of the infusion is very dark, almost black. Pu Erh tea supports the digestive system and is recommended to drink after big or fat meals. 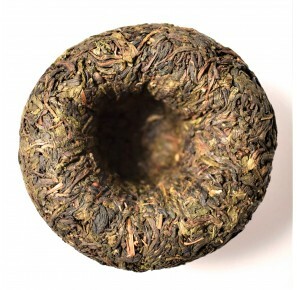 Pu Erh tea from the Chinese Yunnan province, with leaves compressed into a shape of a nest. Brewing portions are made by breaking the nest. It has a deep, earthy, but mild taste. The colour of the infusion is very dark, almost black. 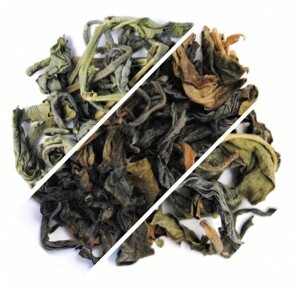 Pu Erh tea supports the digestive system and is recommended to drink after big or fat meals. Medium-roasted Dong Ding Oolong made by Master Lao Ming. The "T58" mark has been added by the author himself. A unique tea, manufactured in strictly limited amounts and available only to customers personally approved by its creator. A silky and creamy infusion with a distinct touch of roasted leaves, devoid of any signs of foreign taste or pollution, it allows us to enjoy the warm sweetness and warming taste of bread crust, flowery notes and a very delicate milky aftertaste. Very high quality of this tea makes it easy to focus all attention on its taste while drinking, and forget the world all around oneself. Each and every brewing (the tea can be brewed numerous times) allows us to immerse in this tea so much, that it might as well be labeled as a "meditative tea". 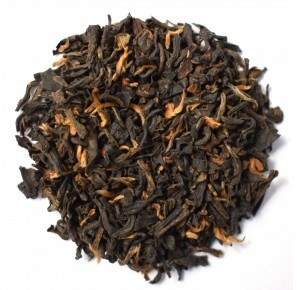 A black tea from the leading Nepalese Jun Chiyabari garden, located 1650-2200 meters above sea level. Characterized by numerous golden tips. The dark-amber infusion possesses a deep taste, appreciated by local black tea enthusiasts, with a distinct sweetness and a muscatel touch, making it an ideal accompaniment for desserts. A tea from the leading Nepalese Jun Chiyabari garden, located 1650-2200 meters above sea level. 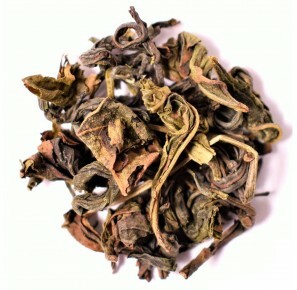 A unique tea, it is an absolute best among all Nepalese teas that we could offer in our store. 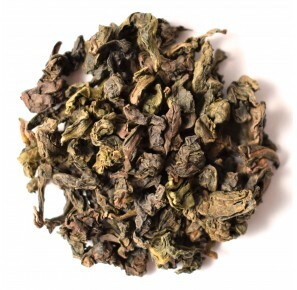 Its leaves are characterized by a slightly lower oxidization level than most black teas, which makes the infusion brighter, and its taste more delicate and flowery. It also has a distinct sweetness with muscatel tones. The tea wins its enthusiasts from the first tasting, with its one-of-a-kind flavor. An ideal way to know the unique taste of Nepalese tea and compare the two kinds. 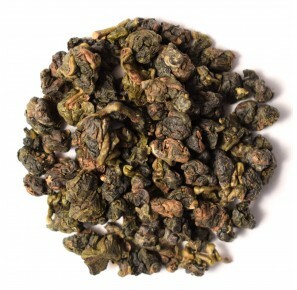 Roasted Oolong. Delicate, with a rich and pleasant taste of fried seeds. An original, unique tea made with traditional methods in a Kama cauldron. 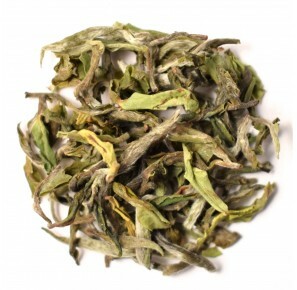 Freshness and delicacy of lightly oxidized leaves blends with the sweet tones of a roasted tea. An exceptional green tea of Mr. Shibamoto, another unique piece of our Japanese master, with a delicate fragrance reminiscent of cherry blossom, its refreshing and sweet aftertaste makes the most beautiful of Spring aromas come to mind. This tea is originally vacuum-packed in decorative bags containing 50 grams. Korean green tea carefully selected by the tea master Ms Pak. Sejak means tea from the second harvest. It is picked and processed entirely by hand. 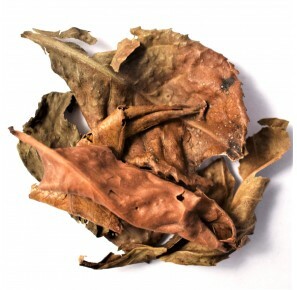 The unique flavour and aroma are a result of slight roasting of the leaves. The taste is full of mild nutty flavour mixed with freshness and sweetness which fills the mouth right after the first sip of tea. Dark Pu Erh tea in its most traditional form - Sheng, which means naturally maturing tea, with leaves compresed into a shape of a nest. Its taste changes with time, such teas are meant to be stored for years to enjoy the changing qualities - from the freshness similar to green tea, until a deep, sweet taste after years of storing. 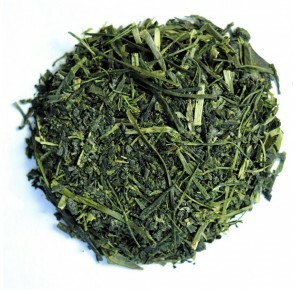 Due to natural fermentation of the leaves this tea is believed to have a benefitial effect on the body. An exceptional tasting set consisting of small portions of all the available teas by Mr. Toshifumi Shibamoto. It includes Kotteri green tea and Sakura green tea, as well as the stronger oxidized Kaoribi oolong tea leaves, allowing us to not only to discover the exceptional taste of Mr. Shibamoto's teas, but to experience the richness of its different varieties, too. Each portion contains 10g of tea, easily enough for several brewings. High quality black from from the Chinese Yunnan province. The golden leaf buds smell of dried fruits, and the amber coloured tea infusion resembles the sweetnes of honey or maple sirup.